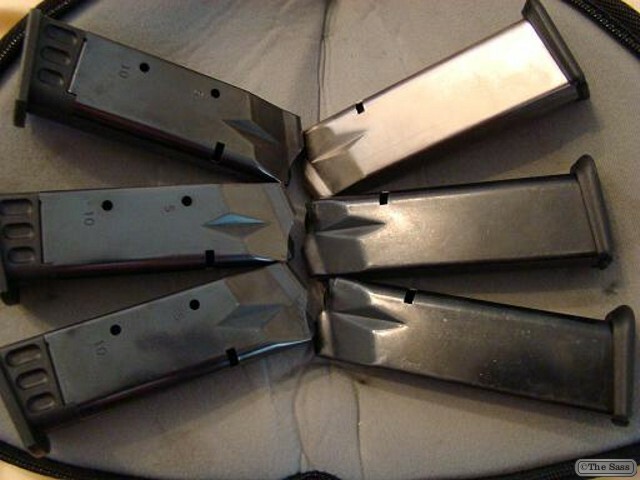 Para USA (Para) is an American-owned firearms manufacturer. It is the successor to Para-Ordnance, founded in Canada in 1985. 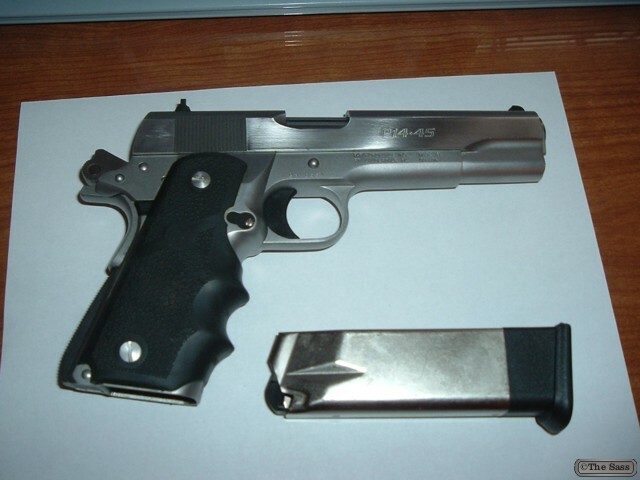 It specializes in making M1911-style semi-automatic pistols. Para-Ordnance was founded in Canada, in 1985, by two childhood friends, Ted Szabo and Thanos Polyzos. Szabo was born in Hungary and his family fled the country when the Soviets invaded during the Hungarian Revolution in 1956. Polyzos was born in Greece and later emigrated to Canada. On March 28, 2007, Ted Szabo died at the age of 60. The company’s first product was a plastic paintball gun, the Model 85 “Dye Marking Tactical Machine Pistol”, designed for police and military training purposes. Para-Ordnance had a factory in Scarborough, Ontario, Canada. The company was estimated to have an annual revenue of over 10 million dollars and employs a staff of 60. In January 2009, it was announced that the U.S. headquarters for Para-Ordnance’s U.S. subsidiary (Para USA) would be set up in Pineville, North Carolina. In January 2012, Para-USA became a part of the Freedom Group, owned by Cerberus Capital Management. 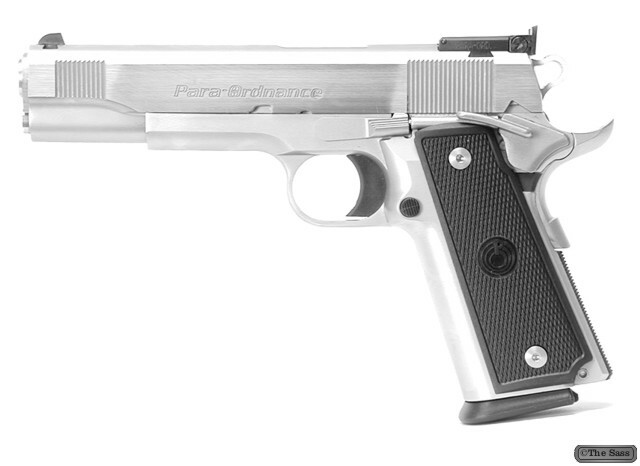 Para-Ordnance was the originator of a high magazine capacity M1911-style pistol. 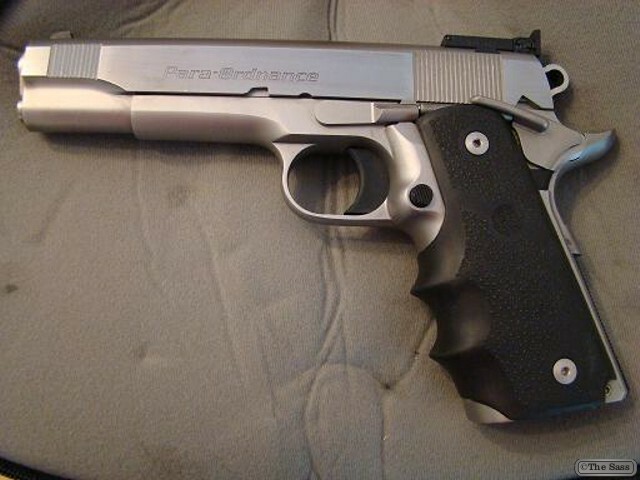 Para-Ordnance was also the manufacturer of the first double-action-only 1911-style pistol. 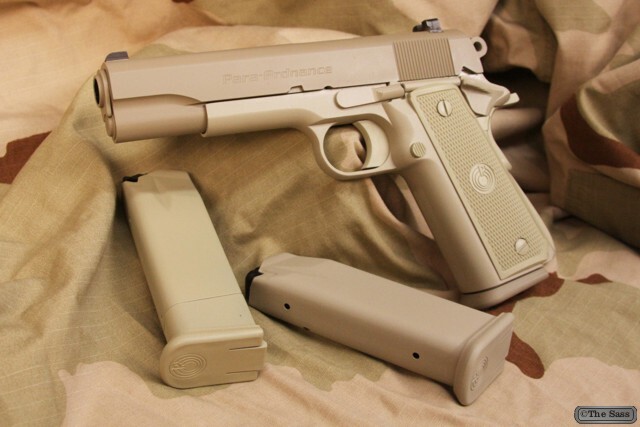 The company has created a true double-stack 1911 pistol, in addition to single- and double-stack pistols in .45 ACP, .40 S&W, 9 mm, and .38 super calibers. Para pistols have found a variety of uses, including competition, law enforcement, concealed carry, and general barrier shooting. The introduction of the LDA (Light Double Action) allowed law enforcement agencies to use 1911-style pistols while still addressing the perceived liability issues of a single-action pistol.